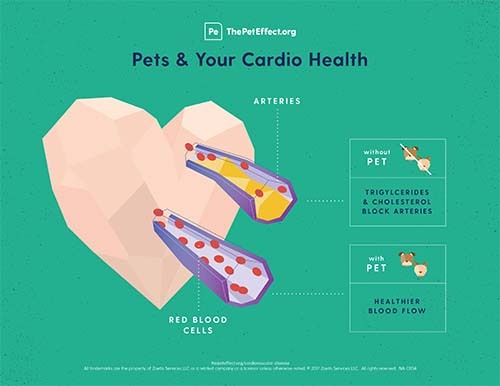 Did you know pets can improve your cardiovascular health? Bellevue, WA (January 18, 2016) — Pet Partners, the nation’s leading organization in animal assisted interventions, has signed a memorandum of understanding with the Human Animal Bond Research Initiative (HABRI) Foundation to advance both scientific study and public policy that recognizes the positive impact that companion animals have on human health. Pet Partners and HABRI will work together to support pet-friendly public policies, arming a far-reaching network of Pet Partners therapy animal teams with the latest research results to persuade more people and institutions to recognize the impact of animal assisted interventions. Pet Partners will look at practical applications in program development resulting from HABRI supported research, making the research come to life. 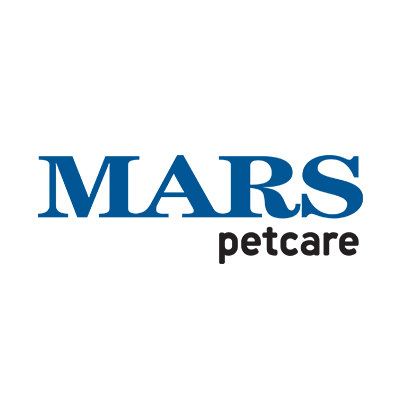 HABRI will also promote opportunities for Pet Partners therapy animal teams to participate in high-quality research projects that examine the important role of companion animals in human health. 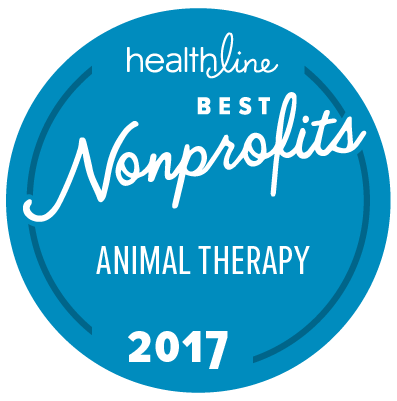 The HABRI Foundation maintains the world’s largest online library of human-animal bond research and information; to date has funded more than half a million dollars in innovative research projects to scientifically document the health benefits of companion animals; and informs the public about human-animal bond research and the beneficial role of companion animals in society. For more information about the HABRI Foundation, visit www.habri.org.